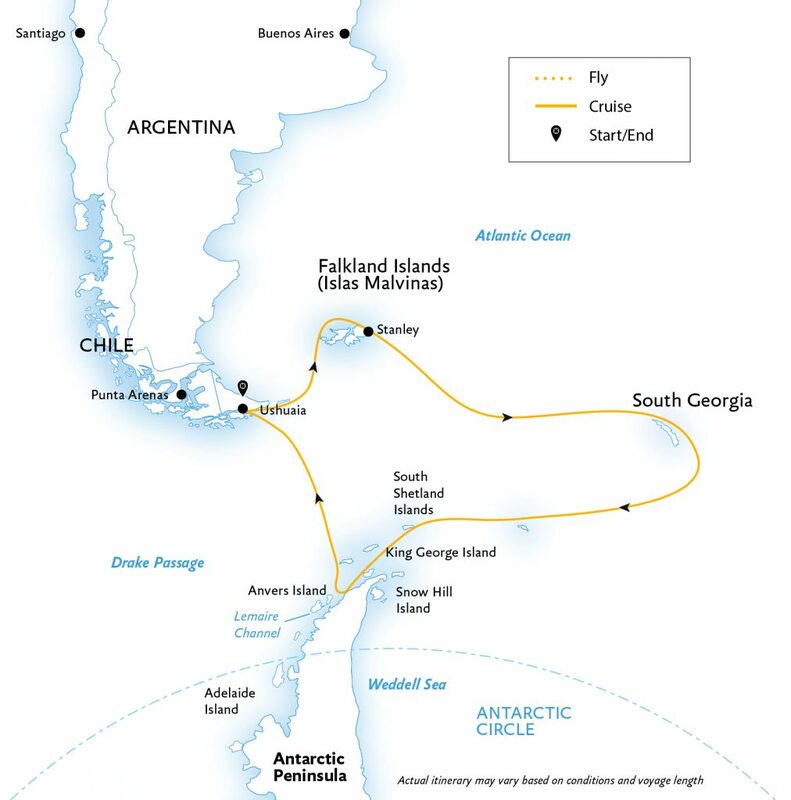 Polar expeditions to the Antarctic Peninsula and the Subantarctic Islands. 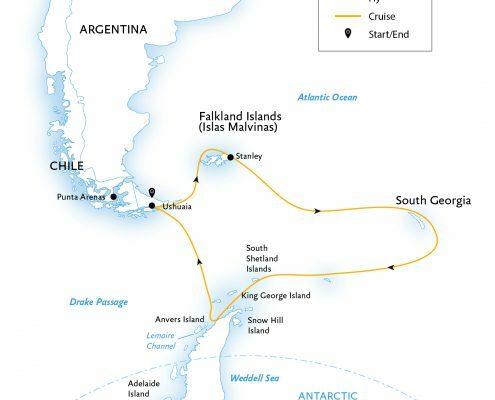 Our cruises through the polar ice floes really do explore the Antarctic. 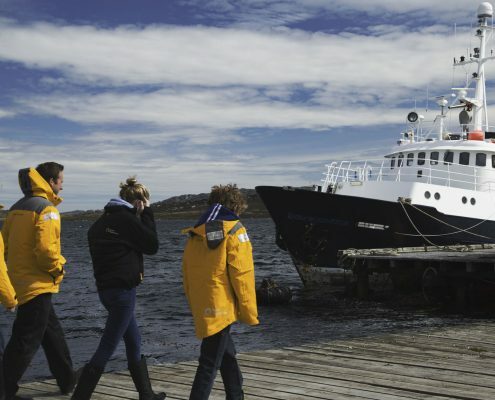 They are 360 degree polar expeditions, carefully crafted to meet the expectations of each individual guest. 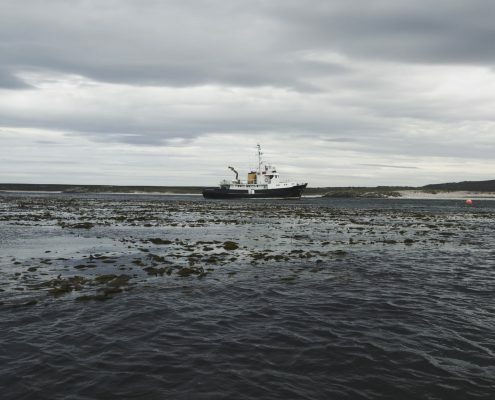 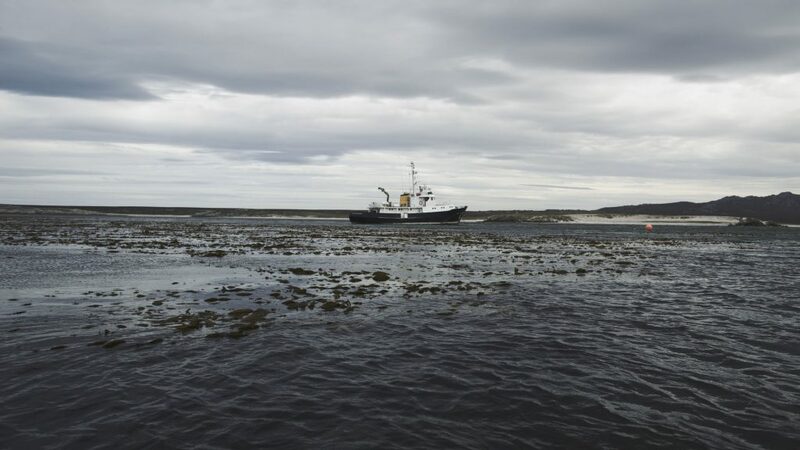 And, of course, to offer a complete and sensational overview of the various Subantarctic habitats and their unique fauna. 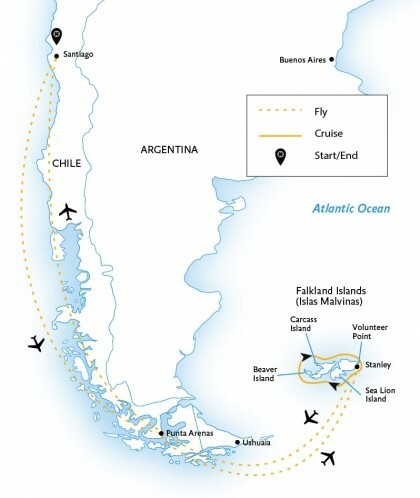 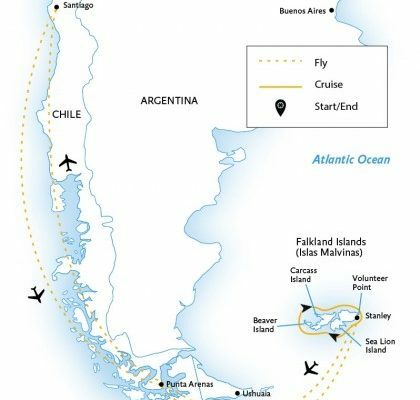 Expedition cruises that will allow you discover the wild South Shetland Islands, the Antarctic Peninsula and the legendary South Georgia and the remote Falkland Islands. 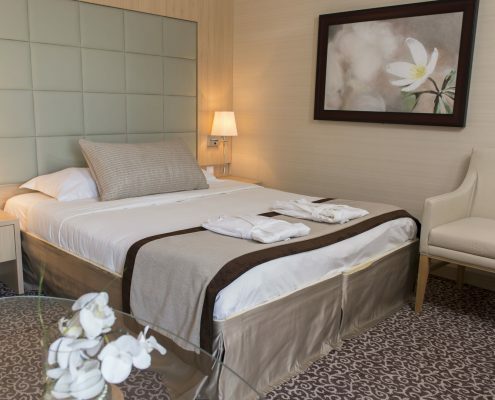 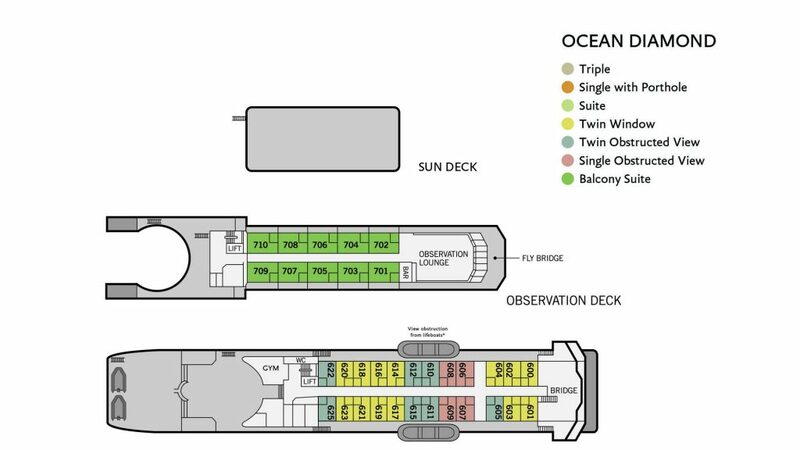 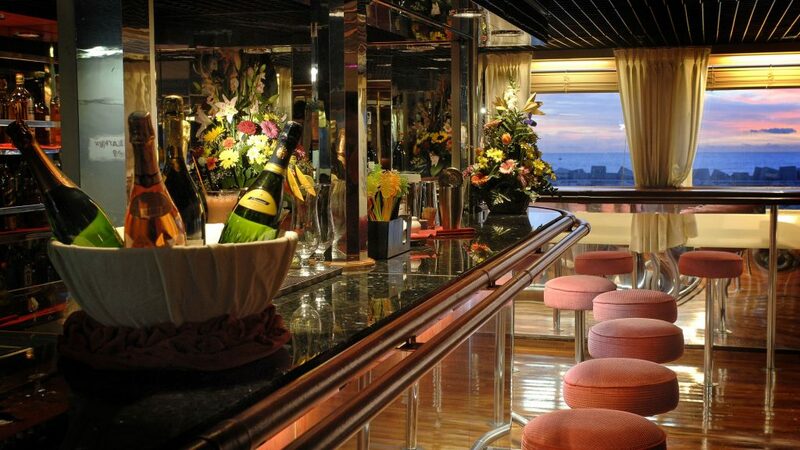 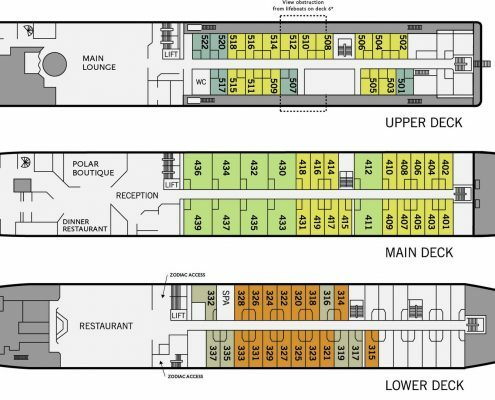 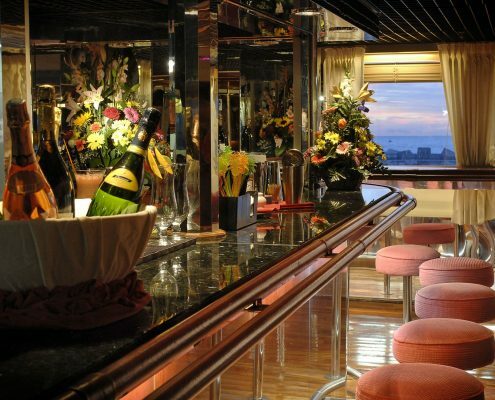 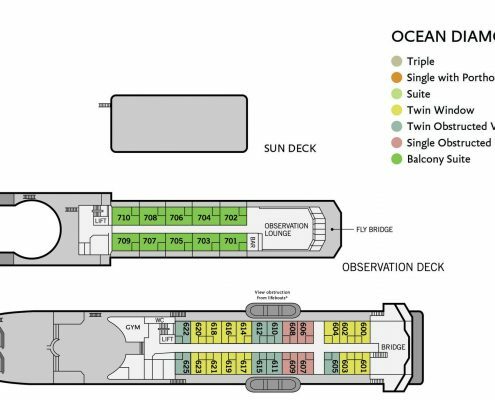 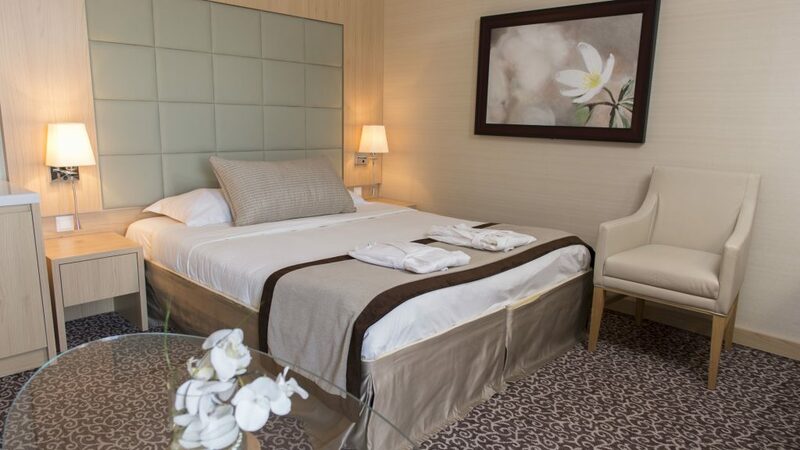 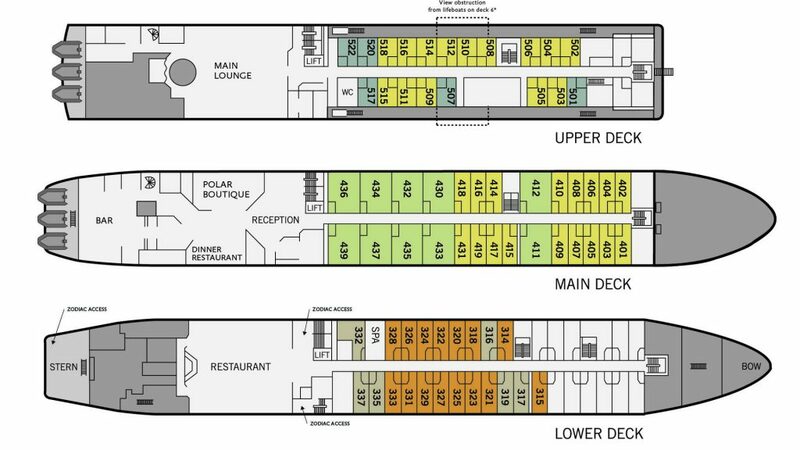 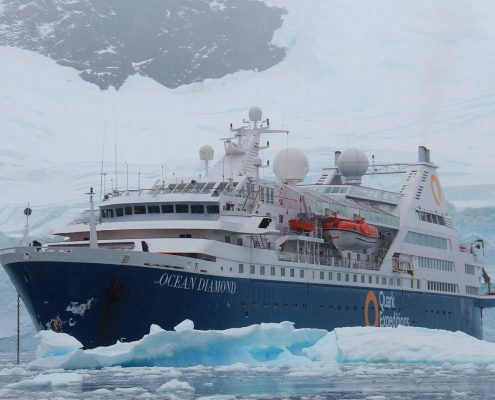 Ocean Diamond is a modern, comfortable ship with accommodations for up to 189 guests. 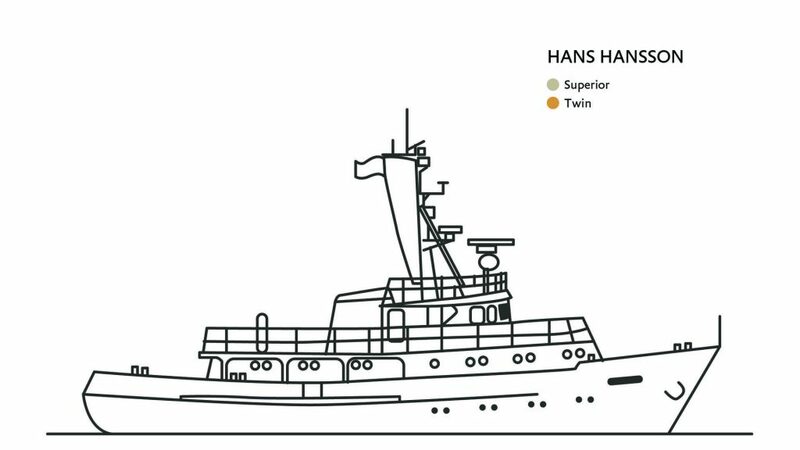 Her hull shape allows her to cleave her way through the ice, making her the perfect vessel for polar expeditions. 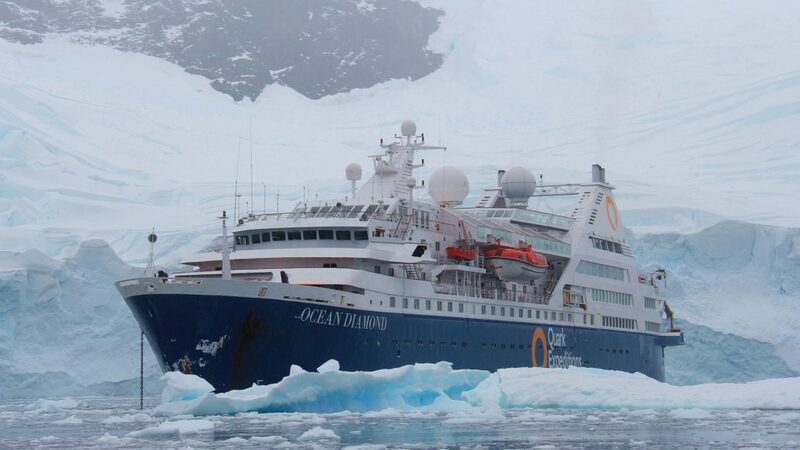 Ocean Diamond is also one of the fastest, most eco-friendly ships in Antarctica. 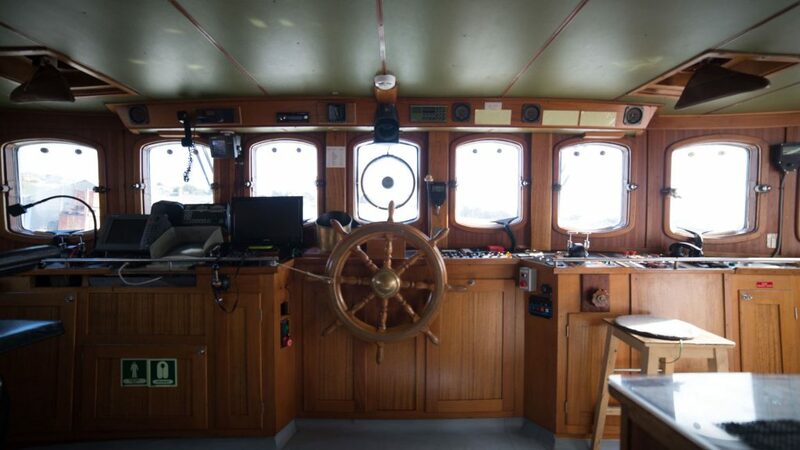 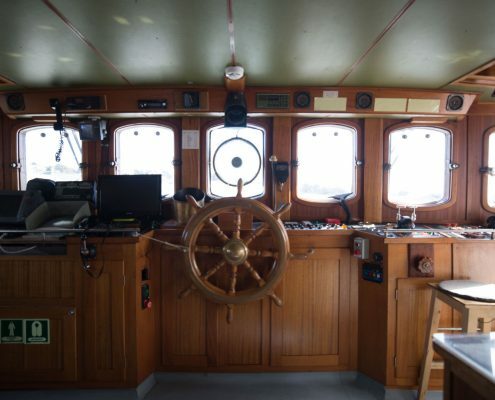 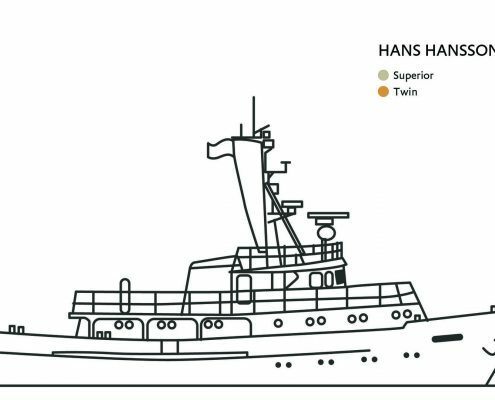 A small exploration boat with accommodations for 12 guests, Hans Hansson can reach even the most incredibly remote islands on the Antarctic Peninsula which are totally inaccessible to larger craft. The result is an exclusive experience: an Antarctic cruise that is both intimate and flexible. 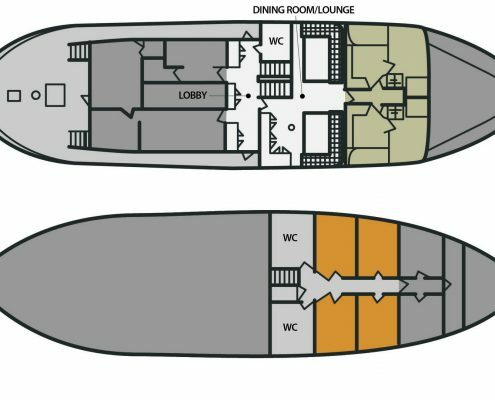 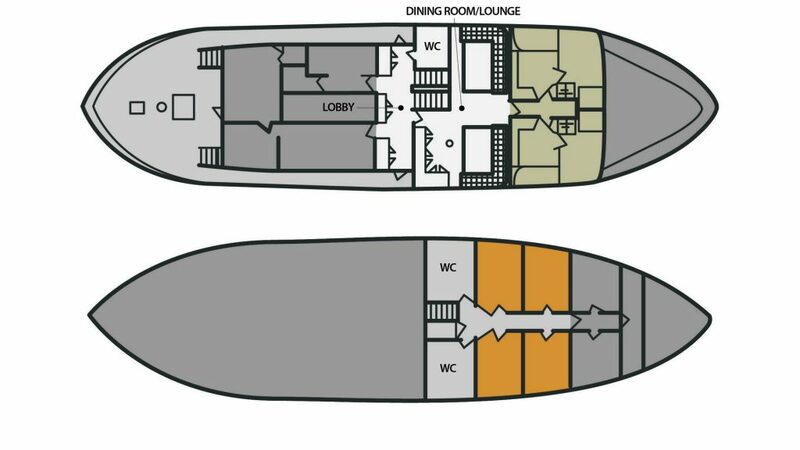 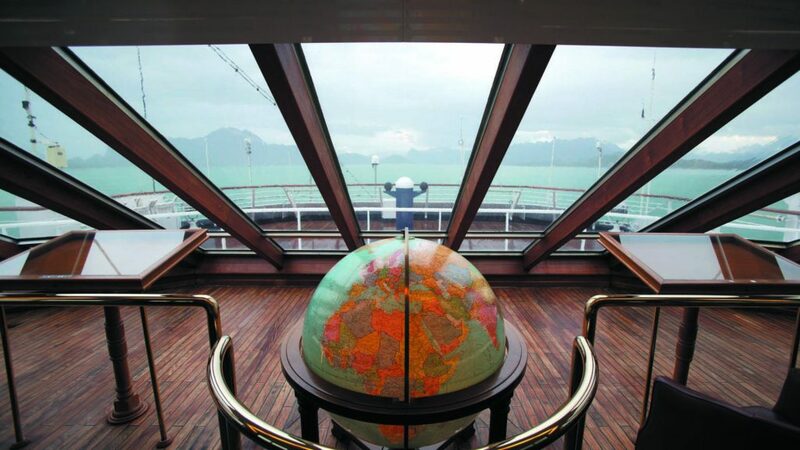 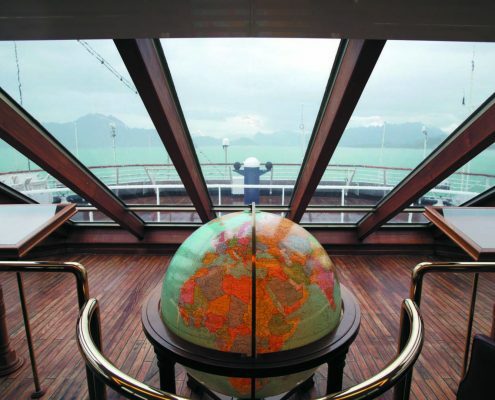 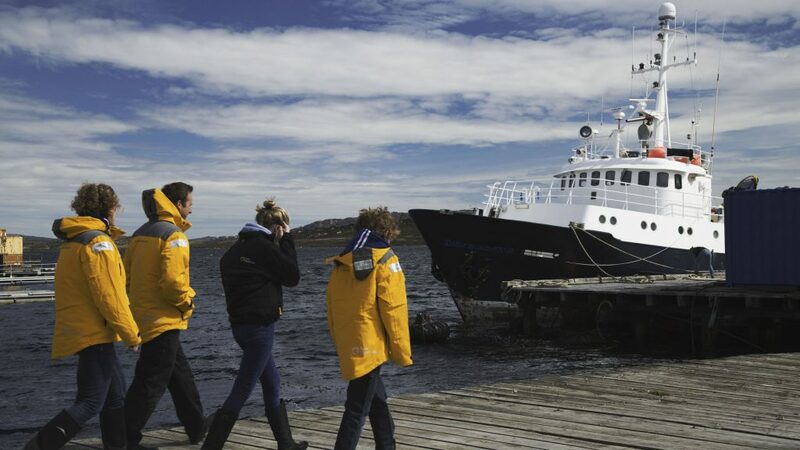 Because of the smaller passenger complement, guests have a greater opportunity to interact with the crew, who can then tailor expeditions and adventures to ensure that their individual expectations are all met. 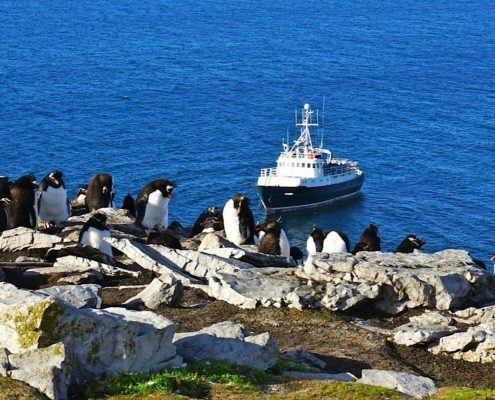 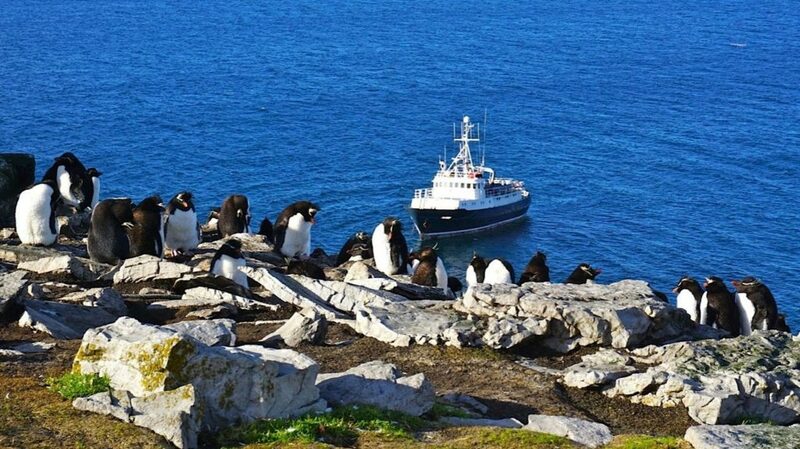 While the sea itself will provide huge rewards in terms of whale and seal sightings, trips ashore to see penguins and sea birds in their natural environment will also be highlights, yielding a sense of adventure that will stay with you as you sail through this pristine part of the world.